Twist 'em, Squish 'em, and Launch 'em! 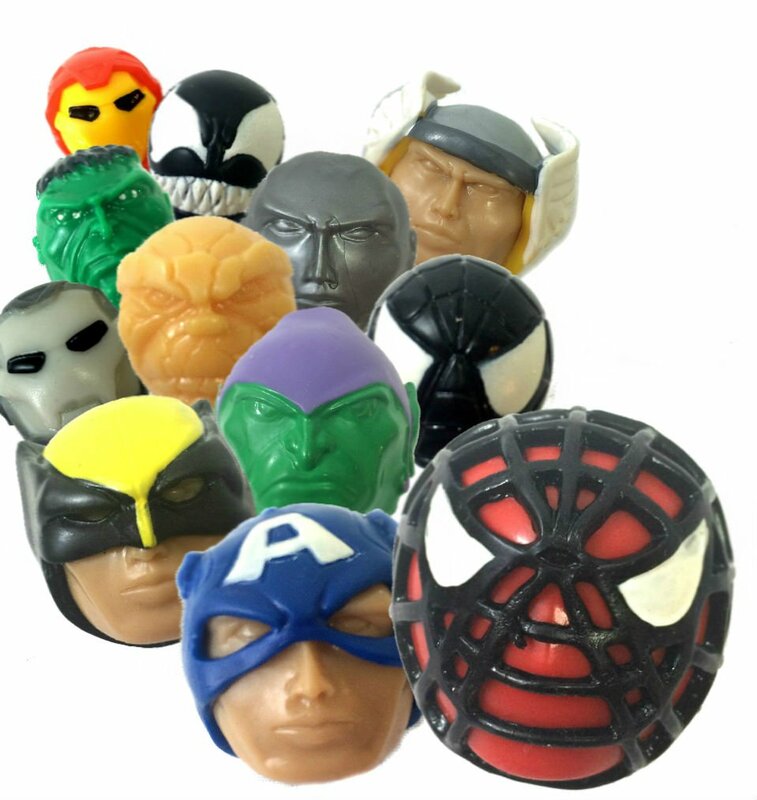 These Marvel Mashems include all yourfavorite Marvel characters like Spiderman, Thor, Iron Man, Captain America andMore! Collect all 12!